Take Part In Nagpur’s First Ever Indian Youth Conclave! This conclave provides right mentors to right people at right place,at right moment,at right time. 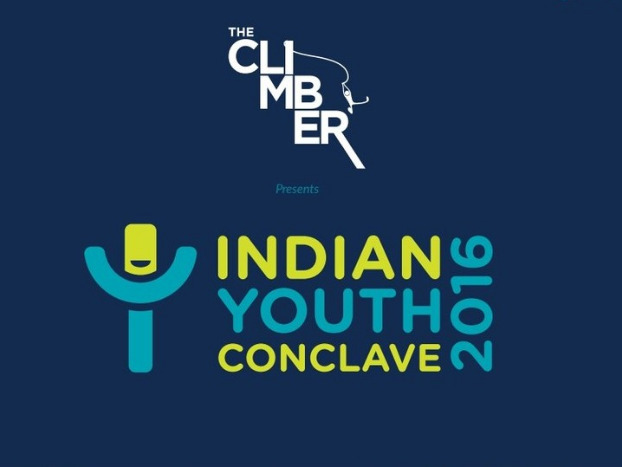 Indian Youth Conclave is a youth-centric festival targeted at those who want to follow their dreams and passions. It brings together TEDx Speakers, Entrepreneurs, Artists, Designers, Geeks and Musicians. It is for those who choose to follow their heart and travel the roads untravelled. This year on 10th April they held the conclave in Chennai at Chinmaya Heritage Centre to a grand reception. They had mentors instead of speakers to guide the youths towards their dreams and aspirations, and motivate them. The importance of such programmes is enormous since there is still heavy focus on streams like engineering which many blindly follow only to realise their mistake much later. Aimed at helping the youth reach their goals, it will not only help you discover your passion, but it will also help you chart a roadmap, which can guide you home. The fans were treated to an enthralling musical performances by veteran band Junkyard Groove. This band was formed in 2005 and was instrumental in taking forward the Indian rock scene. Akhram Feroz is a traveller and founder of World Without Borders. He has traveled along the borders of India, performing skits, nukkad natak and spreading the word of peace across country. Its his wish to one day see a world without borders, war or any kinds of weaponry. The Conclave in chennai featured a comedy group who are very renowned in the south. They have also performed in events like Youtube fest alongside with TVF and AIB. The tickets are flying off the shelfs and there are only limited seats left. So book yours now and become a part of one of the biggest youth fiestas of the country. More details about such events can be found at The Climber, a startup which ‘helps students find passion and pursue it’.